John's finally got his PlayStation 4 Pro. His first task? 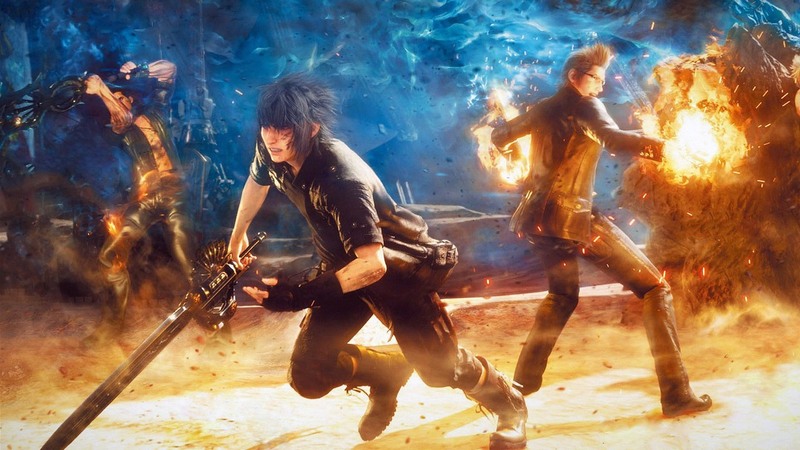 To check out the Japan-only Final Fantasy 15 demo.